Open eyes, you belong to the Jiva Hill Park Hotel, the only one 5 stars of ”Pays de Gex”. Ambassador Switzerland in Kuwait inaugurated, in front of the local press, the first Rohr store in the Middle East. 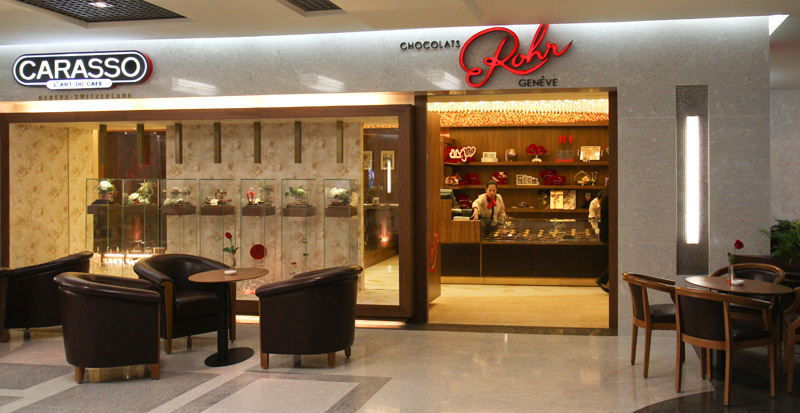 Rohr is thus the first home-made chocolate maker to open a store in the Middle East.